One of the barriers to electric vehicle ownership for many eco-curious buyers is price. Assuming battery technology continues to advance with costs falling precipitously, experts predict that an average EV might be priced on a par with conventionally fueled vehicles by 2024, and could even become cheaper after that. In the meantime, however, most EVs command higher sticker prices than comparable vehicles that pack an internal combustion engine. But they’re not all as expensive as one might think. With the average price of a new vehicle in the U.S. currently at around $35,000, we found six new electric cars that fall below that threshold, and cost much less when one factors in the one-time $7,500 federal tax credit. If you qualify for it, the credit effectively drops the starting price for the absolute cheapest EV on the market to just over $17,000. That’s about the cost of a 2019 plain-vanilla subcompact gas-fueled car. And that’s not counting the incentives doled out by a handful of states that can sweeten the deal even further. Unfortunately, models from General Motors and Tesla are effectively seeing a price hike during 2019 because the $7,500 tax credit granted to EV buyers is being phased out for those brands. 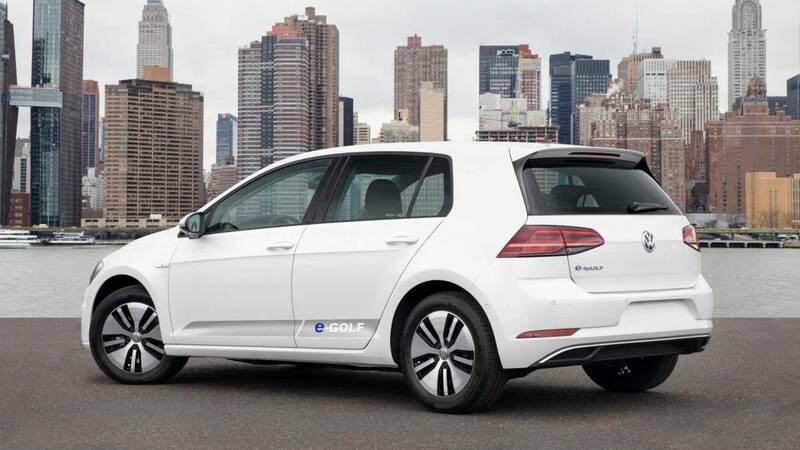 The credits are set to expire during the calendar year after an automaker sells 200,000 battery-powered models (this includes both EVs and plug-in hybrids). Tesla hit that mark last July, which means the federal credit for the Model 3, Model S, and Model X dropped to $3,750 for vehicles on January 1, will fall to $1,875 on July 1, and will be eliminated on December 31. 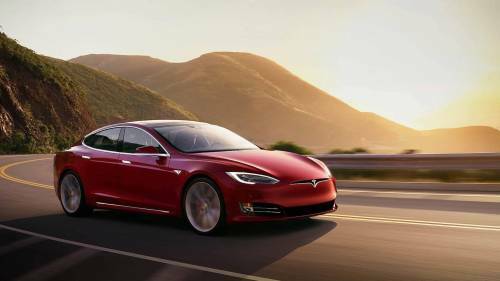 To help soften the blow, Tesla has subsequently cut the price of each of its three models by $2,000. With GM having reached the 200,000-unit mark at the end of 2018, credits on the Chevrolet Bolt EV, and the soon-to-be discontinued Volt will begin phasing out on April 1, 2020. However, there’s a chance Congress may extend, revise, or even repeal the EV tax credits in the months ahead, so stay tuned. In the meantime, we’re featuring the six cheapest electric vehicles in the U.S. for the 2019 model year in the accompanying slideshow. We’re noting the manufacturer’s suggested retail price (MSRP) for the base model in each line and its effective cost after taking the $7,500 federal tax credit. All prices include the automaker’s destination charge, but not options, fees, or taxes. If any of these rides are still too rich for your budget, be sure to check out the extensive listings of used electric vehicles being offered for sale here on MyEV.com, the Internet's totally free marketplace for EV buyers and sellers. Base MSRP: $34,945 ($27,445 after federal tax credit). 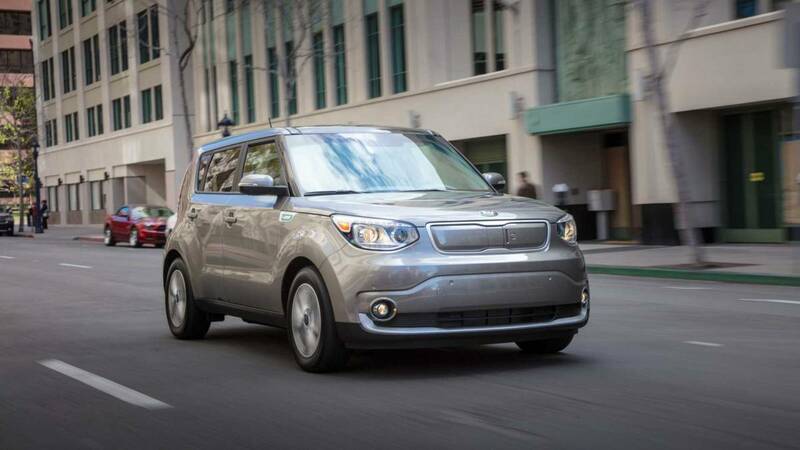 With a significantly updated and upgraded version coming for 2020, the current Kia Soul EV compact crossover carries over for 2019 as one of the year’s most affordable electric vehicles. It’s estimated to run for 111 miles on a charge and get the electric equivalent (“MPGe”) of 124/93-mpg city/highway. Sales are limited to California and a handful of other states. Base MSRP: $34,240 ($26,740 after federal tax credit). This electric Italian is both stylish and fun to drive, though it’s cramped quarters inside and it’s only available in California and Oregon. 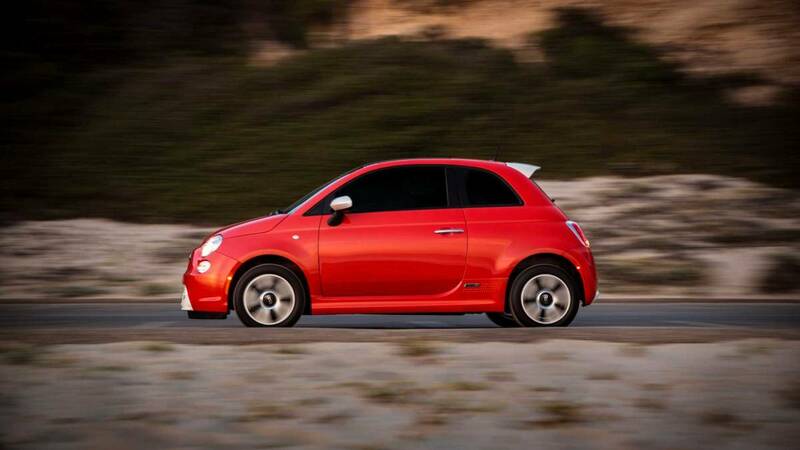 The 500e is estimated to run for just 84 miles on a charge, but it gets a steadfast 121/103 MPGe. Base MSRP: $30,885 ($23,385 after federal tax credit). The Nissan Leaf is the 2019 EV that arguably delivers the most bang for the buck. 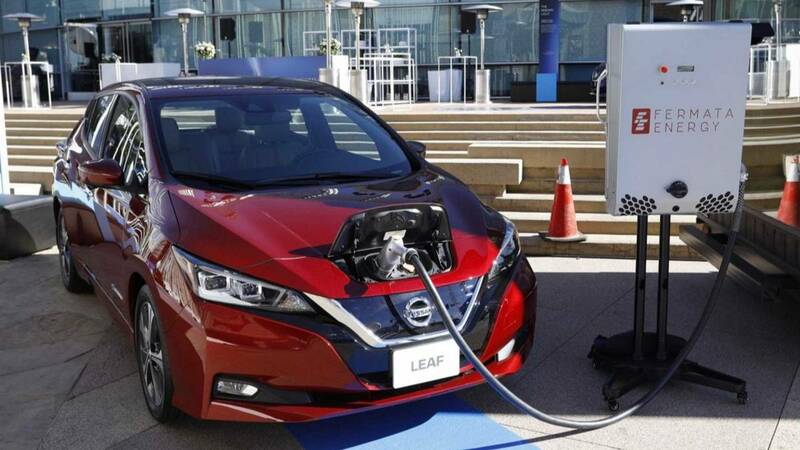 The Leaf can run for an average 150 miles on a full charge and it’s rated for energy efficiency at 124/99 MPGe. Though it will surely be costlier, Nissan will be “turning over a new Leaf” when it introduces an upgraded e+ version that promises a 226-mile range later in 2019. Base MSRP: $30,700 ($23,200 after federal tax credit). 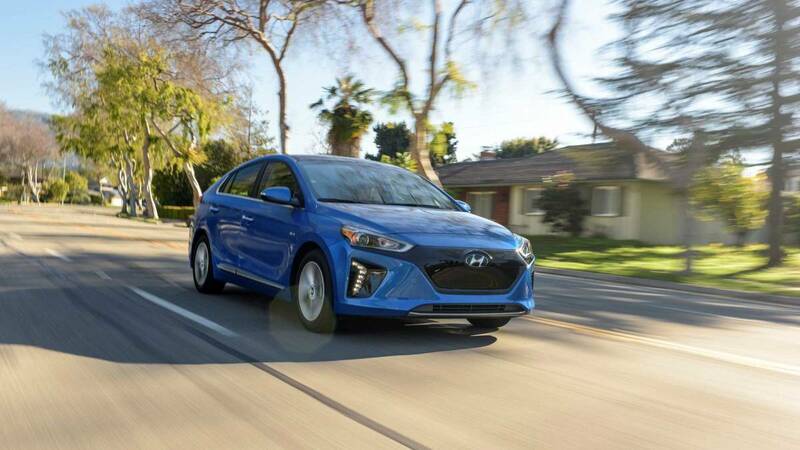 The Hyundai Ioniq Electric is a small battery-powered four-door hatchback that’s at the core of the EV market for 2019. It edges out the Nissan Leaf by just a few bucks in price, and approaches that model in terms of its operating range at 124 miles. 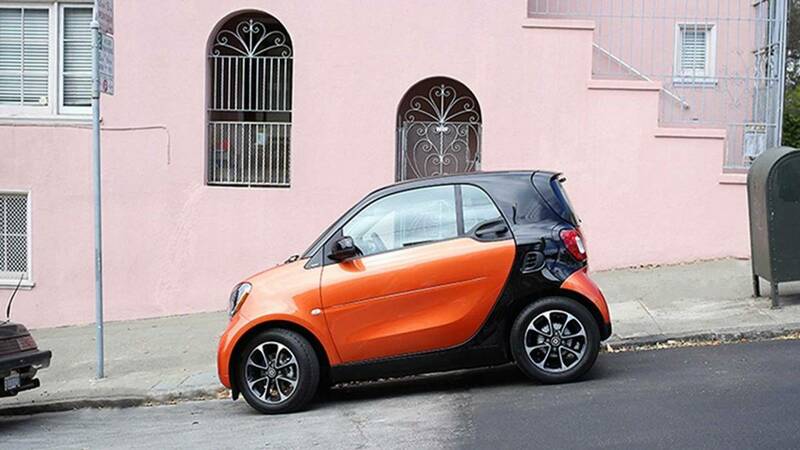 It beats the Leaf in terms of energy efficiency, however, at 150/122 MPGe.